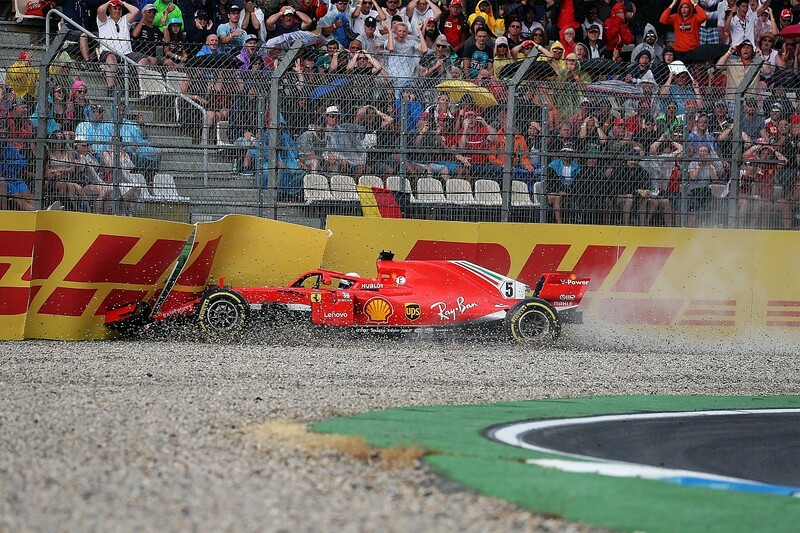 Amid talk of costs being out of control, declining viewing numbers because of the stampede to pay-TV and ongoing complaints about a lack of overtaking, it's all too easy to focus on the negatives and think that F1's bosses are facing only problems ahead of the new season. Sure, not everything is rosy in Liberty's garden, but here we explain why there's still plenty to look forward to in 2019 - as well as some things to be nervous about. 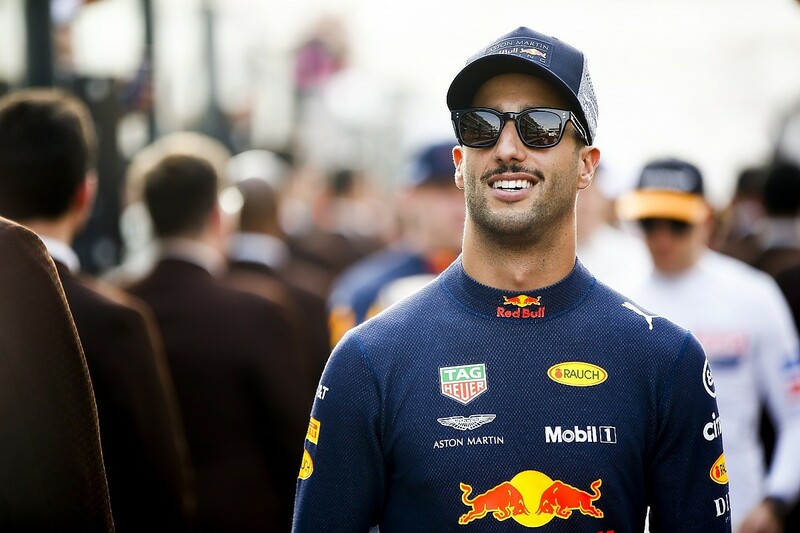 Daniel Ricciardo's smiley persona has brought a breath of fresh air to F1 in recent years, but it was his decision to jump from Red Bull to Renault for 2019 that caused a full-scale hurricane in the driver market. His shock move effectively opened the door for a really exciting season where young drivers have been given high-profile opportunities on a scale rarely seen. Pierre Gasly has been pushed up to Red Bull, Alexander Albon slotted in at Toro Rosso, Charles Leclerc in at Ferrari, Lando Norris given his chance at McLaren and George Russell is racing at Williams. All the rookies face unique challenges, but the influx of new faces will inject a different vibe and give fans plenty to talk about. Sebastian Vettel has been a championship challenger for the past two seasons, but missed opportunities have also prompted questions about whether he really has what it takes to get the better of Lewis Hamilton. The Baku road-rage incident of 2017, plus the spate of errors last year, have revealed clear signs of weakness against a Mercedes rival who now very rarely makes any kind of mistake. The arrival of Leclerc as Vettel's new team-mate will effectively give the four-time world champion a further opportunity to shine, or he faces a likely fall. He must raise his game if he's to establish himself against the highly-rated Monegasque. If Leclerc's challenge actually helps to inspire Vettel, then that could make all the difference in spurring him on to perform at his highest level all the time. But if the threat becomes too much, we could see a repeat of what happened in 2014 when he was up against the then relatively unknown Ricciardo at Red Bull, and Vettel lost his confidence and sought fresh pastures. Robert Kubica's success in his quest to return to F1 as a race driver was one of the feel-good stories of 2018. But as the start of competitive action gets closer, the time for romanticism will soon be over. The Kubica story will ultimately be decided by the stopwatch and his results. 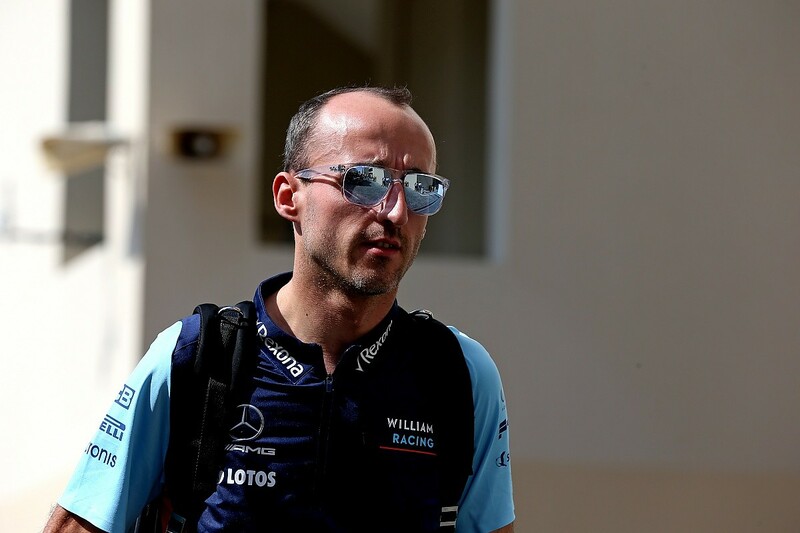 Both Kubica and his Williams team are adamant that he has the necessary speed to cut it at the top, but there remain questions about just how much his injuries have taken the edge off the brilliant talent that we last saw nearly a decade ago. Still if anyone has the determination and focus needed to bring themselves up to the right level, it is Kubica. He will be a fascinating driver to watch in 2019. 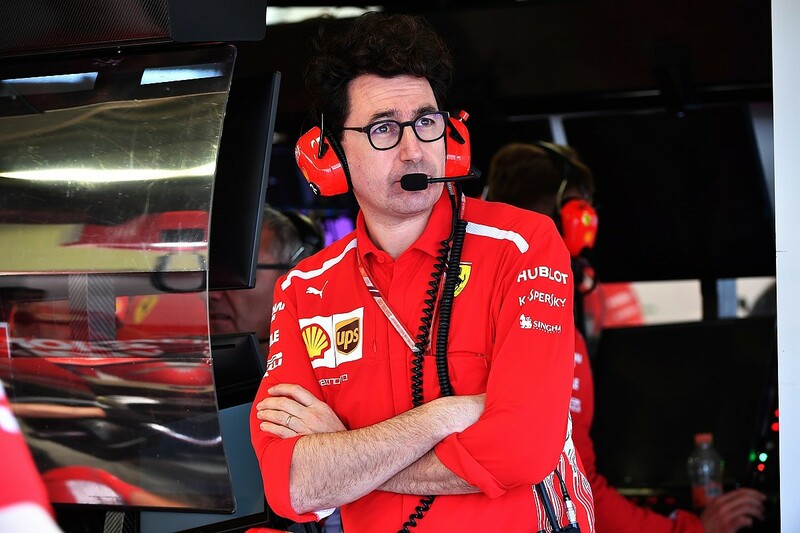 The management change at Ferrari, with Mattia Binotto taking over from Maurizio Arrivabene as team principal, has been widely viewed as a good step for the squad. Questions were asked about Ferrari's leadership in 2018, as it threw away its bid to win the championship. Binotto has the technical understanding, team knowledge and calming approach to help the squad make that final step to title glory. It will also be interesting to see whether he changes the personality of the team, which effectively shut itself off from the media after Arrivabene arrived. That approach, allied to a confrontational attitude from Arrivabene, left it with few allies in the paddock when things went wrong - which further fuelled a siege mentality that only served to increase tensions even more. Binotto has a golden opportunity to better manage that side of the paddock dynamic and exploit the opportunities that an open attitude offers. Having faced humiliation during its struggles with McLaren, Honda got its house and its image back in order in 2018 when it enjoyed a year mostly away from the spotlight with Toro Rosso. With clear progress on power and reliability, and a team that was eager to work with it rather than dish out blame, Honda made news for all the right reasons. In doing so it did enough to convince Red Bull to jump on board for 2019. But doing a good job for a midfielder such as Toro Rosso is a world away from having to deliver an engine for a team fighting at the front, where small deficits get brutally exposed, and aiming for titles. 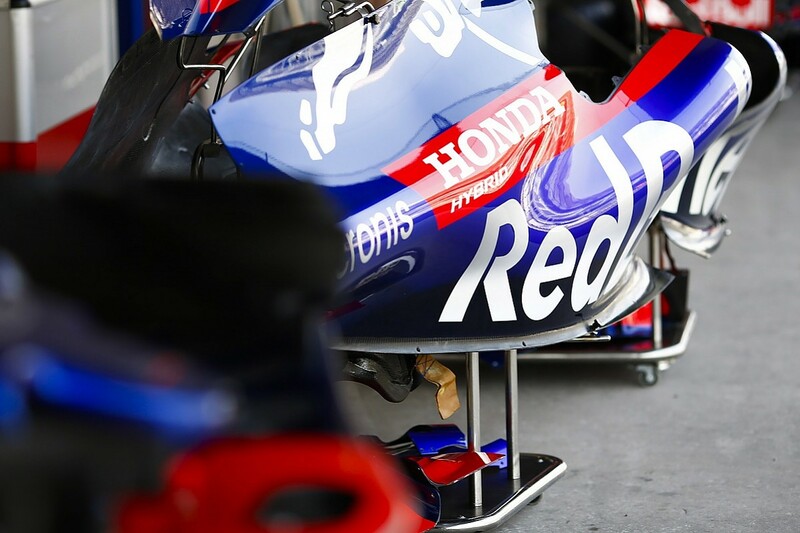 Honda has been hyped up a lot and there's a risk that expectations from those outside the company - especially Max Verstappen's fans - may be out of step with what it can realistically achieve at this stage. Will new rules produce a shake-up? It's well known that stable rules often shrink the gap between teams over time. But it's also true that a major rules shake-up can offer the chance for some bigger short-term order shuffling. Before Christmas, Mercedes boss Toto Wolff said his team was mindful that this year's new aero regulations offered the opportunity for any team - even 2018's bottom outfit Williams - to come up with something and leapfrog to the front. 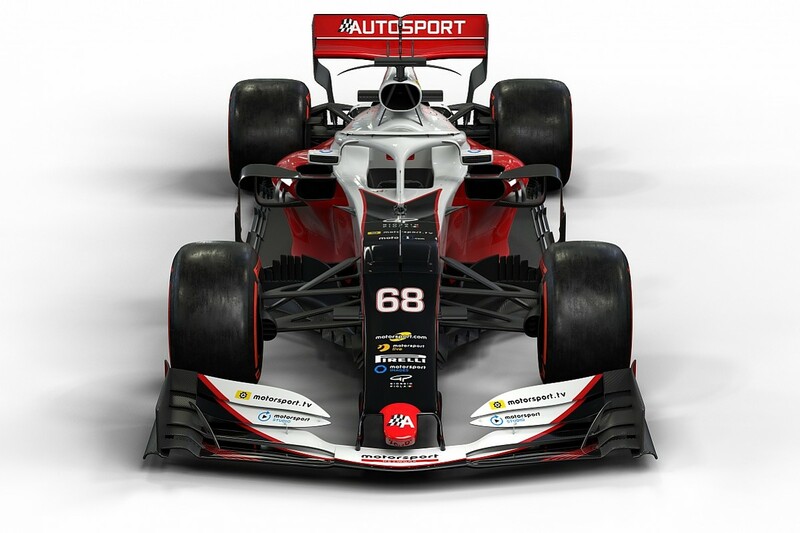 While such a revolution in form is highly unlikely, the front and rear-wing changes and other aero tweaks tantalisingly raise the prospect of some teams getting it more right than others. There's little reason to believe that anyone other than Mercedes and Ferrari will be the early season pacesetters, but there are enough brains in the paddock that there could be some decent gains made by a clever midfield team that emerges as the dark-horse contender of 2019. F1's aero changes for 2019 were prompted by a desire to make overtaking easier. 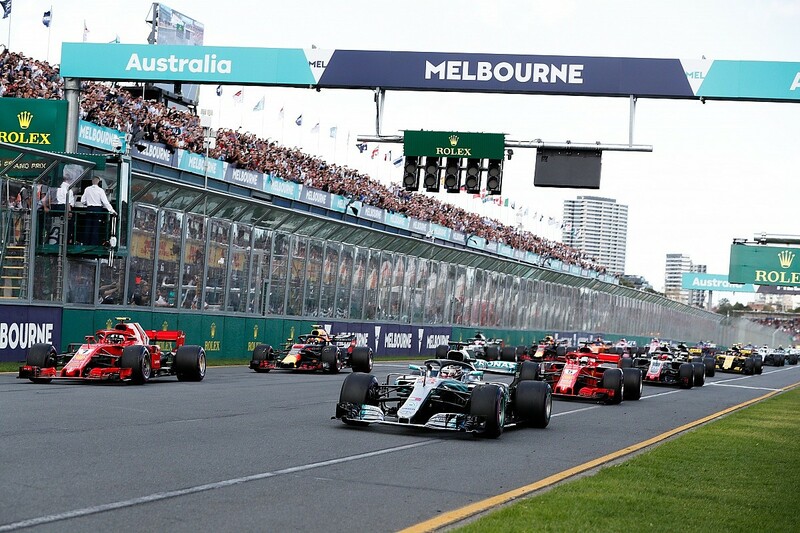 While even the championship's bosses who came up with the plan are cautious about how much genuine difference the tweaks will make, brace yourself for the inevitable 'rules change failure' stories after the Australian Grand Prix. 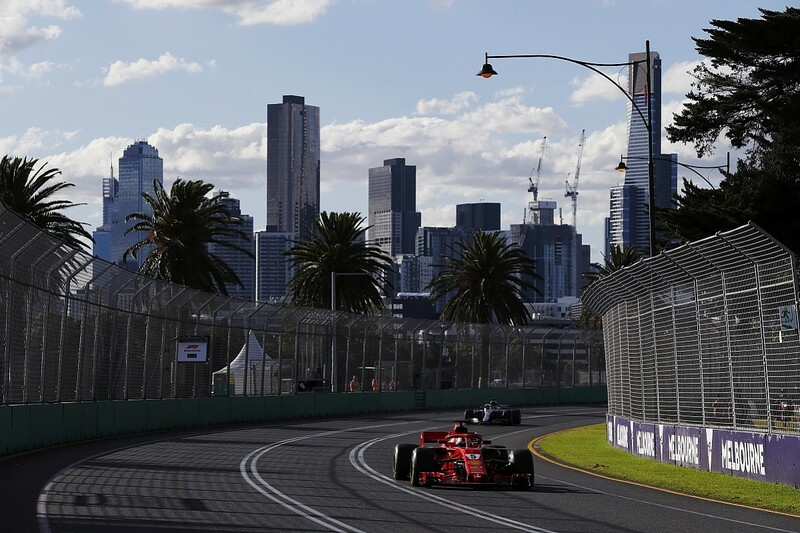 Just as F1 overreacted last year and pushed through changes after the season-opener - which was followed by a campaign that ultimately didn't produce that many terrible races - so too will there be an outcry when the tricky Albert Park circuit does not host a passing-fest. The wing changes will need to be given time to bed in and their impact understood, but rarely is there enough patience to give these things four or five races for that analysis to happen. Expect a fair few criticisms early on in the year. No matter what Hamilton does on track in 2019, television viewing figures in the UK are going to drop dramatically. The first year of Sky's exclusive contract, which runs until 2024, will help boost F1's commercial coffers - the six-year deal is believed to be worth well in excess of £1billion for Liberty - but comes with a different kind of cost. The removal of live races from free-to-air television will rob the series of more casual viewers, and the headline drop in audience numbers won't bring much good news for teams that are eager to attract new sponsors. 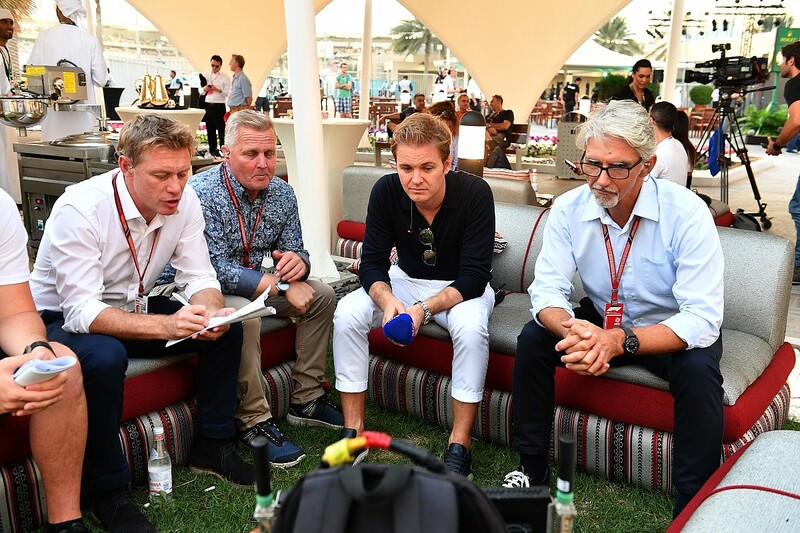 The changing dynamics of following F1 on TV brings new opportunities for other digital offerings though, and at least fans have something to cheer in the way that F1's bosses have finally embraced social media and YouTube. This can broadcast a lot more action that fans may have previously missed. 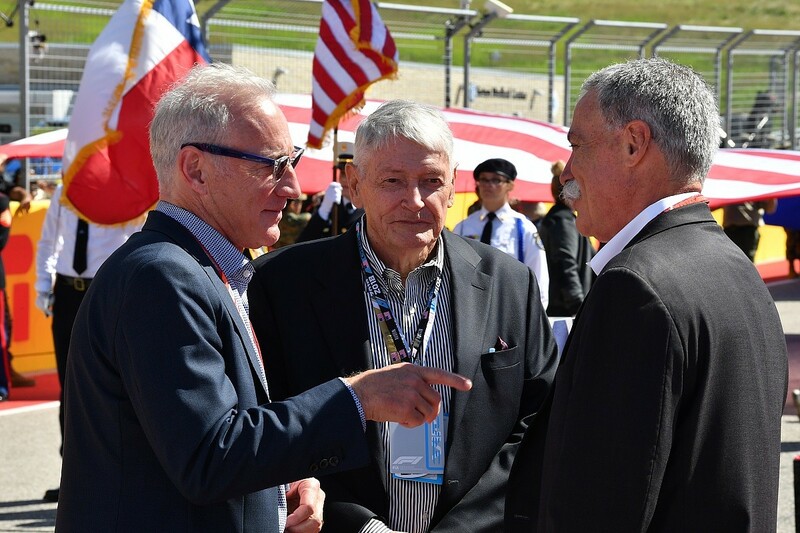 Although much of the political focus in F1 revolves around a potential budget cap and new prize money structure, the biggest immediate hurdle for Liberty is actually sorting out the future of F1's race calendar. In 2019, it is understood that the contracts of five races come to an end: Britain, Germany, Italy, Spain and Mexico. 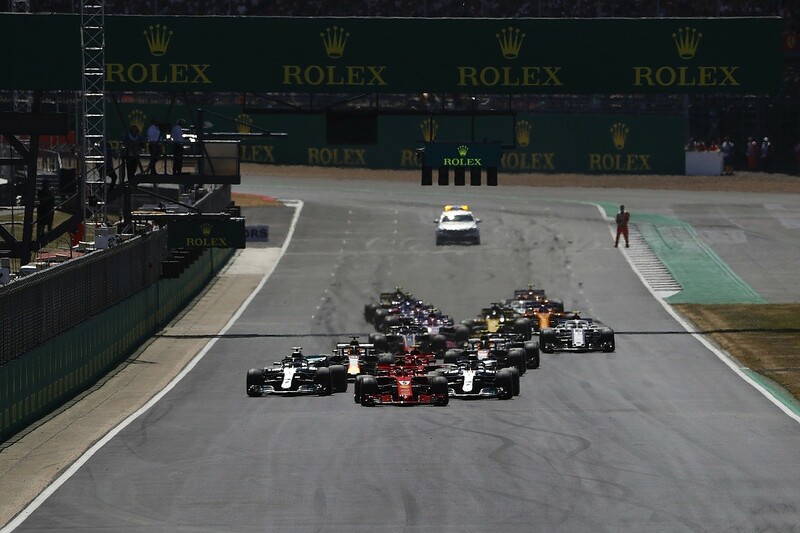 Under Bernie Ecclestone's tenure, F1 was eager to sort out race contracts well in advance, but a push by the event promoters to bring down fees - which prompted Silverstone to activate its break clause - has led to an impasse. Liberty obviously wants to retain the big-money race fees that have been in place for years, but the circuits no longer seem so motivated to dig into their pockets - especially as ideas such as a revenue share scheme have been bandied about. The situation could get pretty intense - particularly if all five out-of-contract promoters stand firm. Losing a quarter of the schedule for 2020 is something that nobody in F1 could accept. F1 fans have been promised a more appealing, more competitive and better looking F1 from 2021, but how that's achieved remains a thorny issue. Time is running short to sort out the future regulations, as teams need to start preparing for the all-new designs that have been discussed. And, with the original idea for a big change to the engine regulations having been watered down after the manufacturers effectively timed the negotiations out, there is little expectation that teams will swiftly fall in line over cost caps, redistributed money sharing or car designs that will make things too equal. Reaching a consensus between teams is very unlikely - because what suits Mercedes is not necessarily going to suit Williams - so Liberty must decide whether to try to please everybody and end up with vanilla changes, or push on with what it wants at the risk of upsetting the big boys. This could be the defining off-track story of 2019.